Tops or blouse fashion is mostly seen in western countries. Designer blouse is the hottest raging fashion today. Off shoulders, hauler necks, tie up necklines, boat necks, noodle straps, backless are quite haute and in vogue these days. 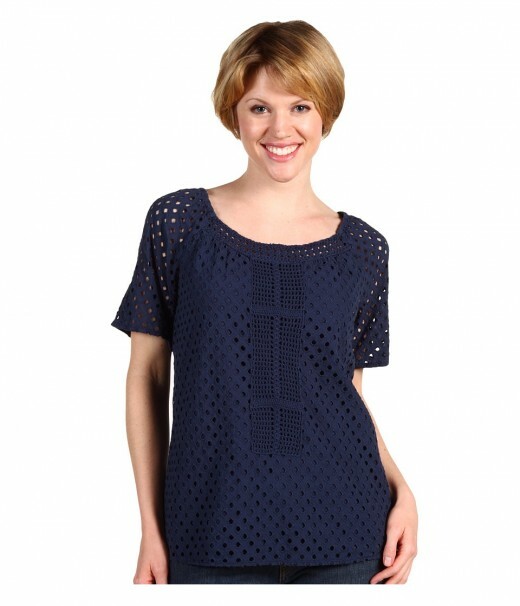 So go trendy with the most in fashion blouse designs to get that perfect look. In this post, we have selected beautiful and awesome latest blouse and top designs for girls and women. These are all fancy tops or blouses for western girls specially designed for party wears. Most of the blouses are in black colors and have very nice neck styles.